Public Relations One of Eight Hot Careers to Watch in 2013 According to Yahoo! Looks like I’ve got job security (*knocking on wood*). 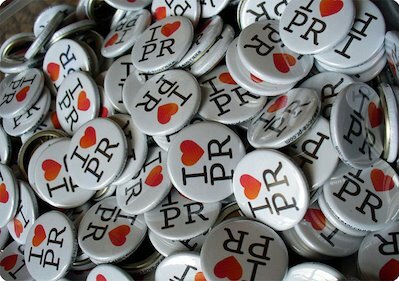 According to Yahoo!, public relations is the number five hot career to watch in 2013. The popular website said that the evolution of media and technology has played a huge role in changing PR for the better. Laurence Shatkin, scholar and author of Best Jobs for the 21st Century, told Yahoo! that now more than ever it’s important for people and companies to get help from a PR pro. See what other careers made Yahoo’s list here. Happy New Year from Guitar & PR!